When it comes to cloud computing infrastructure, the virtualized resources are hosted by an IT department or the service provider and delivered to the users over the internet or a network. 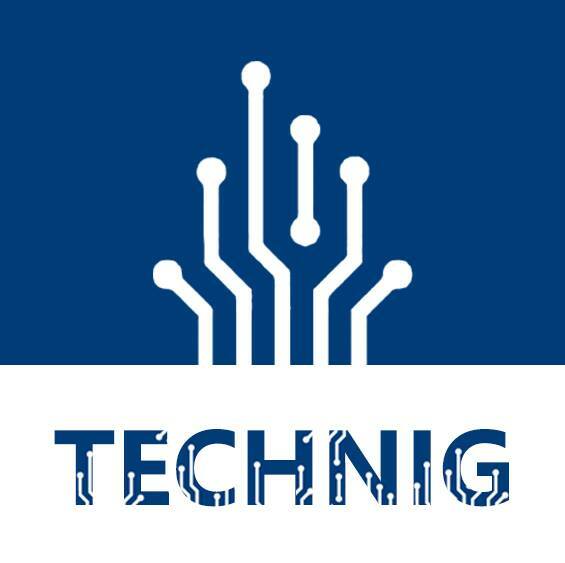 Such resources include virtual machines as well as components including computer, servers, network switches, memory, storage, firewalls, and load balance devices etc. In cloud computing architecture that refers to the back end and front end of the cloud computing environment, cloud computing infrastructure is comprised of back end components. Businesses utilize cloud computing infrastructures to run their applications. When compared to subscription-based pricing models and payment structures that enable the users to subscribe to the vendor services for a set price, the cloud computing infrastructure is usually bought with the use of a pay-per-use model. In the pay-per-usage model, users pay only for the consumed services, generally on a weekly, monthly or hourly basis. Instead of purchasing cloud computing infrastructure from a certain cloud computing vendors or provider, businesses may also build cloud infrastructure on-premises. Once cloud providers maintain cloud infrastructure, an environment is a public cloud. When organizations who use cloud maintains cloud infrastructure, an environment can be a private cloud. When both user and cloud provider own pieces of cloud infrastructure, an environment is known as hybrid cloud. Anyway, choose from the three types of cloud computing services that need you for your company and end users. 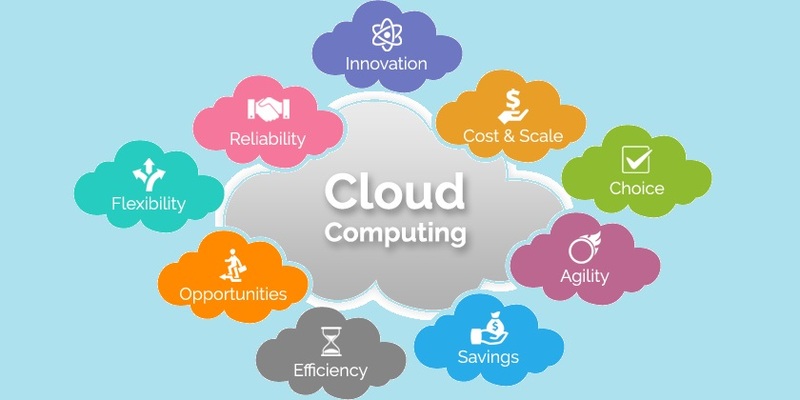 Cloud computing infrastructure typically consists of storage devices, servers, cloud management software, network, platform virtualization, and deployment software. It’s a low-level program or firmware that serves as a virtual machine manager. It enables anyone to share single physical instance of cloud resources between some tenants. It helps you to configure and maintain infrastructure. It helps integrating and deploying the application on the cloud. It helps to compute resource sharing and provides some services including de-allocation and resource allocation, providing security, and monitoring resources. It’s the most important component in cloud computing infrastructure. It enables you to connect cloud services online. It’s also possible to deliver network as a utility online, which only means that the customers may customize the network protocol and route. Cloud will keep different replicas of storage. If one of the resources for storage fails, it may be extracted from another one that makes cloud computing much reliable and efficient. In cloud computing, one of the premises is that the services are transparently delivered whatever the physical implementation in the cloud. The transparency is a foundational concepts in cloud computing. It’s actually another form of virtualization where various resources appear to the users as a single resource. It’s unlikely that single servers or resources will always be sufficed to satisfy demand for a provisioned resource. Scaling up application delivery solutions aren’t that simple as scaling up an app for the reason that it involves configuration or re-architecting the network. Therefore, application delivery solution is required to be scalable that will require virtual infrastructure so that the resource can be de-provisioned and provisioned easily. For you to achieve on-demand scalability as well as transparency required of mega data center in the cloud, control nodes like application delivery solution will require intelligent monitoring capabilities. It’ll need to understand when a certain server is overwhelmed and once network conditions are affecting the application performance adversely. It needs to determine the services and applications being served from the cloud and understanding when behavior is outside the accepted norms. While functionality may be implemented externally in a huge management monitoring system, once the control nodes see clients, the state of applications, and the network, it’s in the best position to understand real-time conditions as well as performance of involved parties without the need of heavy lifting of correlation which would be needed by external monitoring systems. Cloud’s mega data center must be architect securely. The control node must also be secured. Read more about cloud computing security benefits for online business. Clouds may be private or public and provide some IT capabilities as a Service. With this in mind, what does cloud mean when it comes to infrastructure? Another attribute of a cloud service is that this is consumed by several customers. Cloud management software and cloud computing infrastructure should support the ability to logically or physically segregate the data storage and traffic associated with various customers and to track service usage closely per customer so that the usage may be charged for or reported on. A trademark of cloud solutions is that the users can invoke them through the web interface without the assistance of a service provider. Therefore, an important part of cloud computing infrastructure is support for the web-oriented service application programming interface. Usually, a web portal is made available to the service users and in some cases, the API is exposed to the service users so that they may establish their own apps that call API. Without this and the ability to utilize pooled IT resources efficiently and flexibility, it is difficult to imagine cloud computing. Typically, cloud computing infrastructure uses network virtualization and storage and server virtualization. To meet them instantaneously and unpredictable user demands, cloud solutions make use of software, which automates the scaling and provisioning of storage, networking resources, and compute. An overlooked, yet critical dimension of cloud architecture is public internet. In many cases, end users interface with the cloud services through online and cloud service performance is susceptible to the internet’s inherent variability. It’s true even for the private enterprise cloud services, if the users access the service through the mobile devices or geographically dispersed. Today, a lot of companies help private and public cloud operators deliver high-performing cloud solutions online to end users connecting anywhere across the globe, from any kind of device.